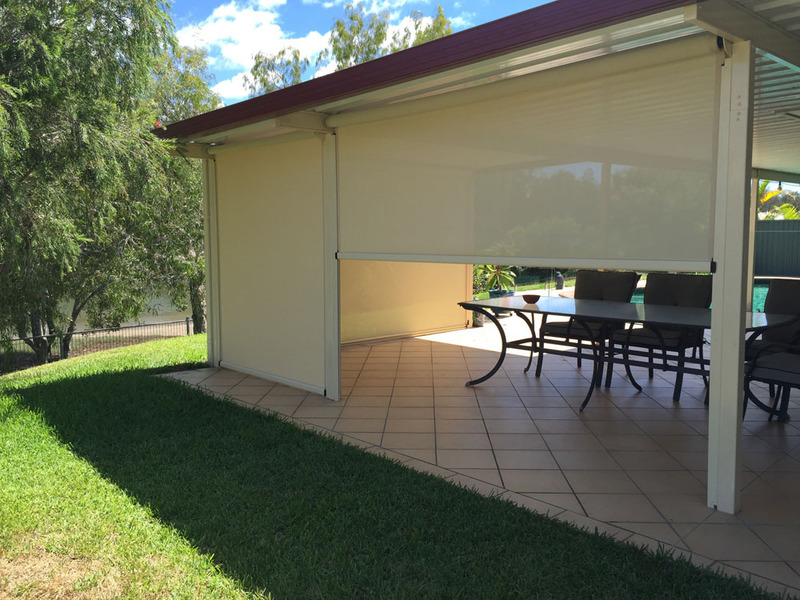 All Seasons is the answer to all your household awning and blind needs. Call Now – For a FREE in home measure and Quote! 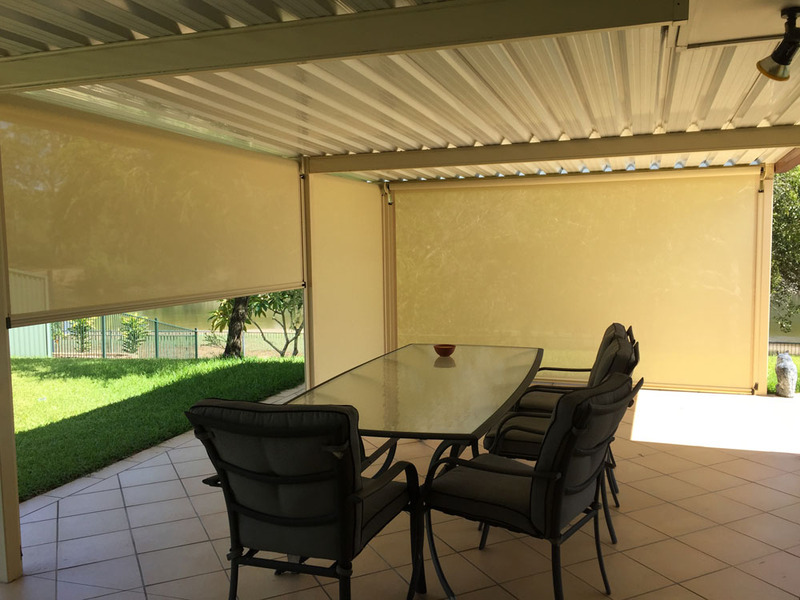 Looking to shade your windows from the heat or rain, or simply update the look of your home while creating an idyllic outdoor living area? 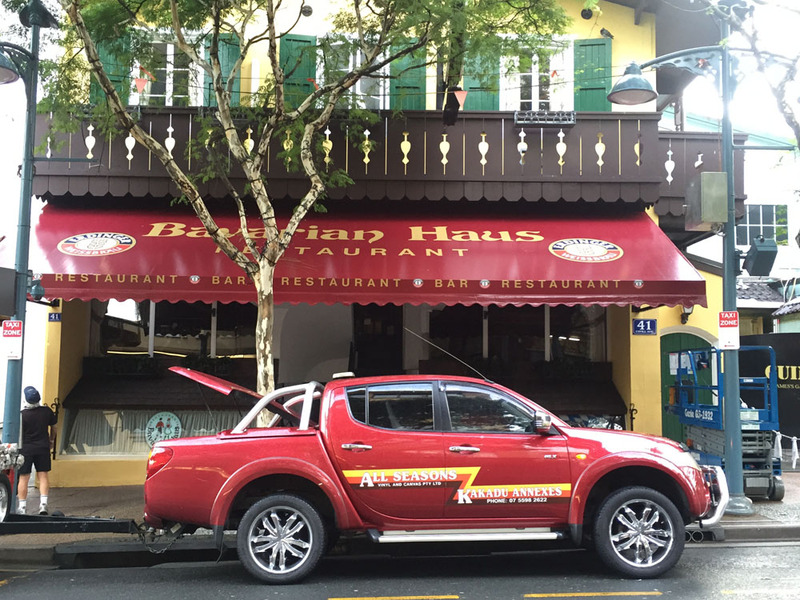 Then why not call one of our household awning specialists today to see what we can do for you. 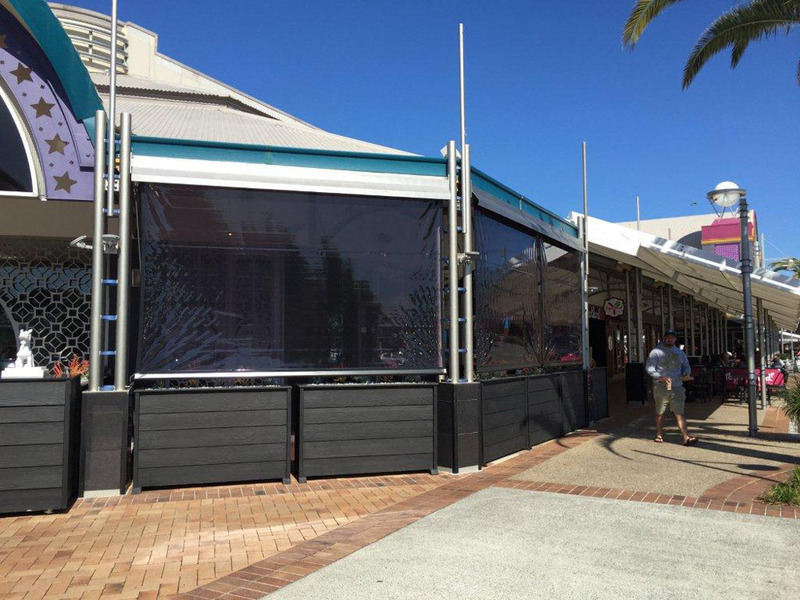 Attractive and functional awnings in many designs, styles and colours. Suppliers to the trade as well as the public. For commercial premises or the domestic householder. 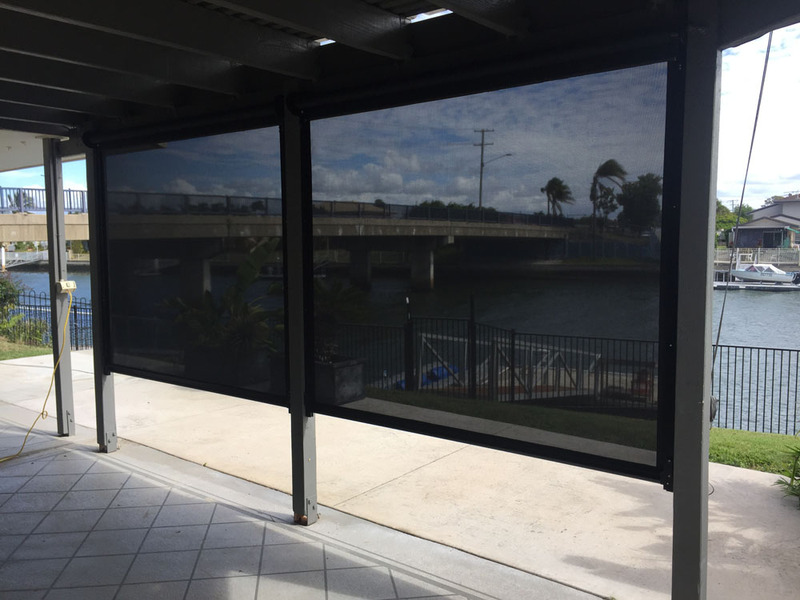 Beat the heat and glare whilst protecting your valuable furnishings. No obligation in home advisory service providing quality and value. Factory direct from the manufacturer by experienced fabricators. All Seasons Vinyl and Canvas is a prestigious brand which leads the industry through innovation, stylish design and renowned quality for 30 years. 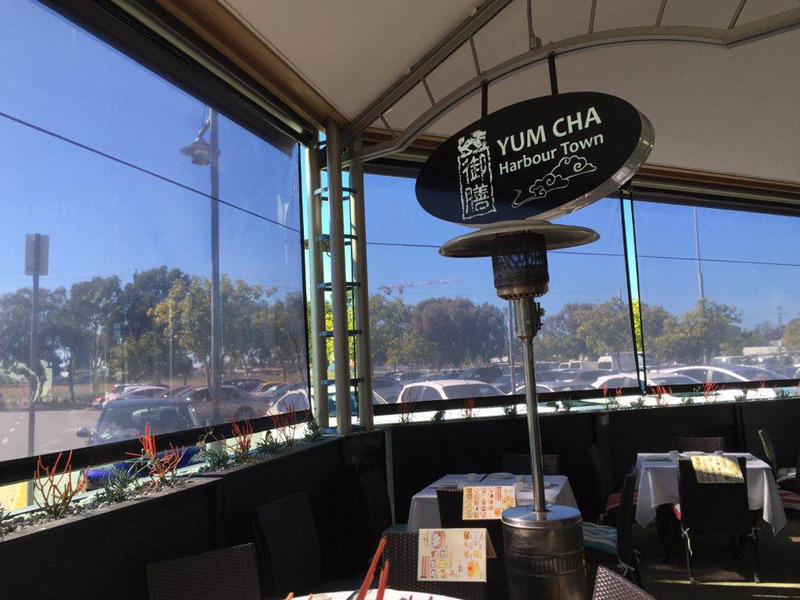 All Seasons manufacture home and commercial blinds, awnings and various vinyl and canvas products. 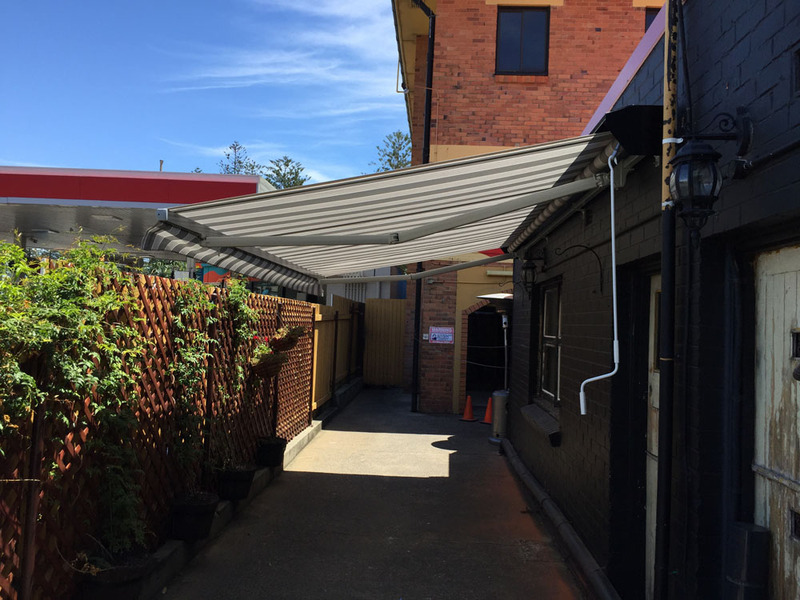 Transform your awning in to the perfect living space. Getaway walls are easy to assemble giving you more time to enjoy your holiday. Getaway walls are a durable and sturdy product. Getaway offers peace of mind and represents fantastic value for money. 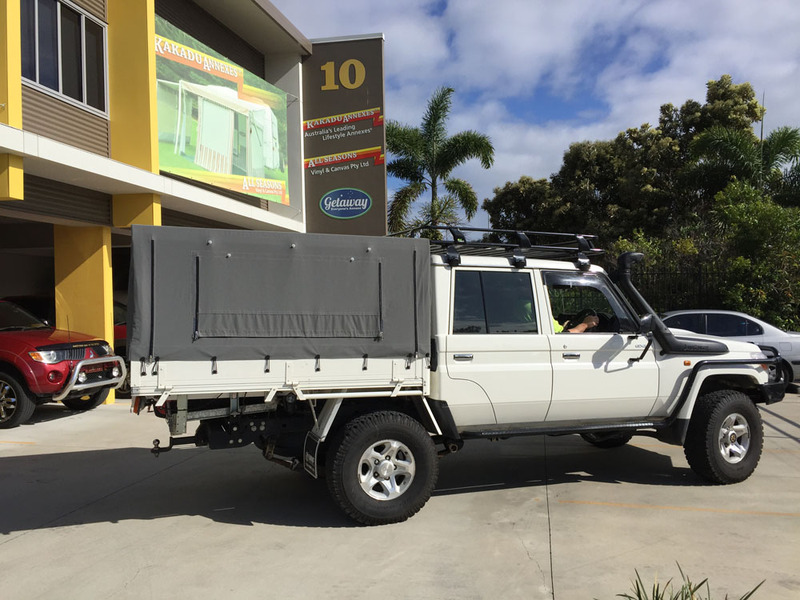 The Ezi Camper Awning arms were added to our product line in 2015. 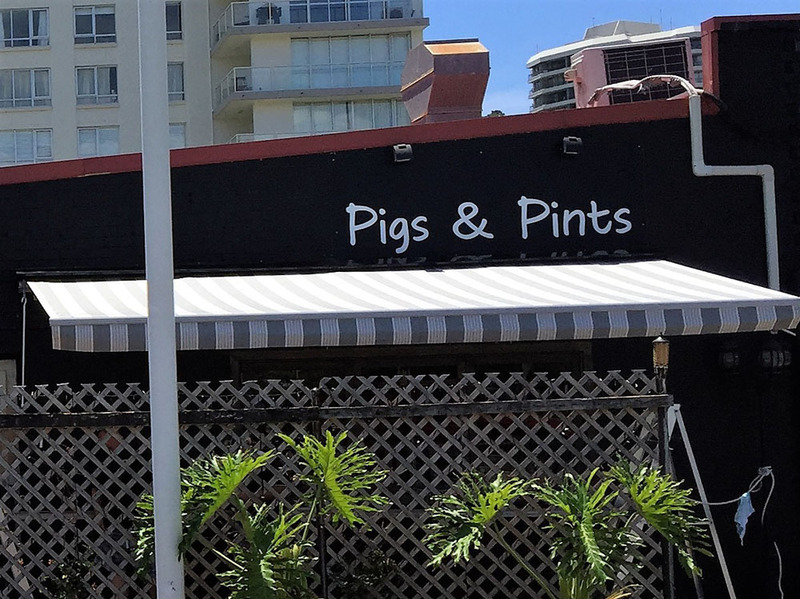 They are very popular, and it is easy to see why. 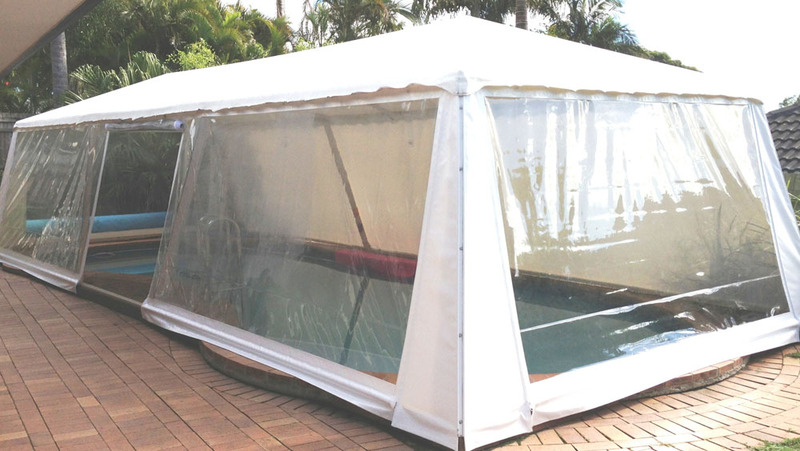 The sturdy patented design stands up to the harshest weather conditions with minimal securing. The short set up and pack away time makes overnight stop overs a breeze. If you’re the proud of a camper then this is the awning you have been waiting for. Kakadu Annexes is Australia’s leading lifestyle Annexe offering privacy and sophistication while providing protection and functionality. 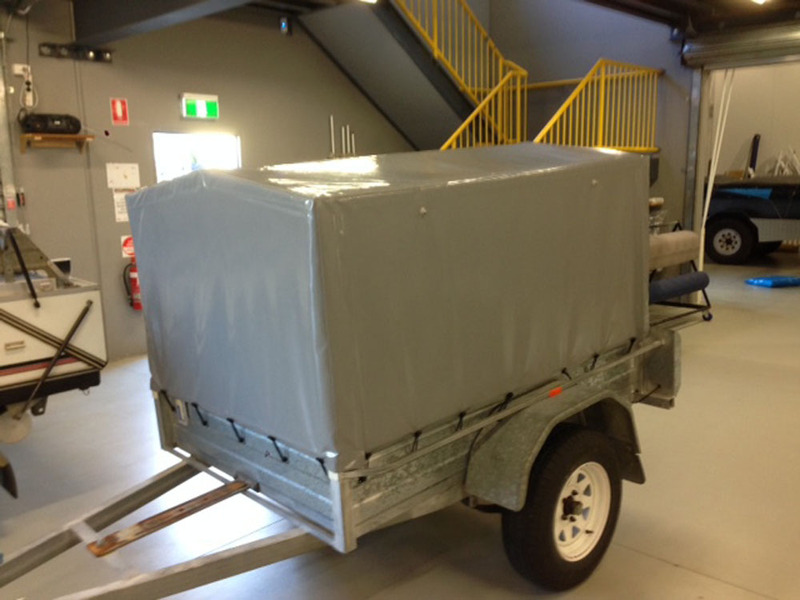 The prestigious Kakadu annexe is custom made to suit your caravan with a range of colours available. 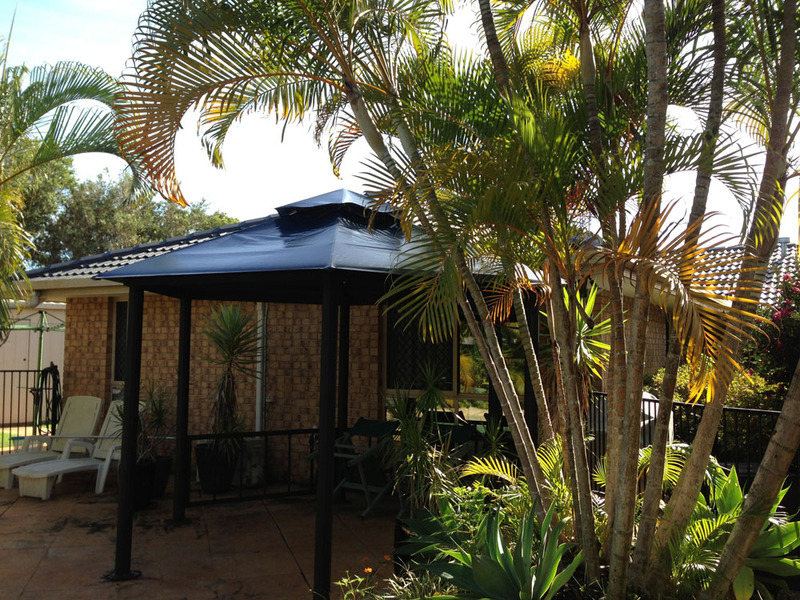 Whether it’s an annexe for a short stay or a permanent onsite caravan Kakadu Annexes has something to suit your needs.